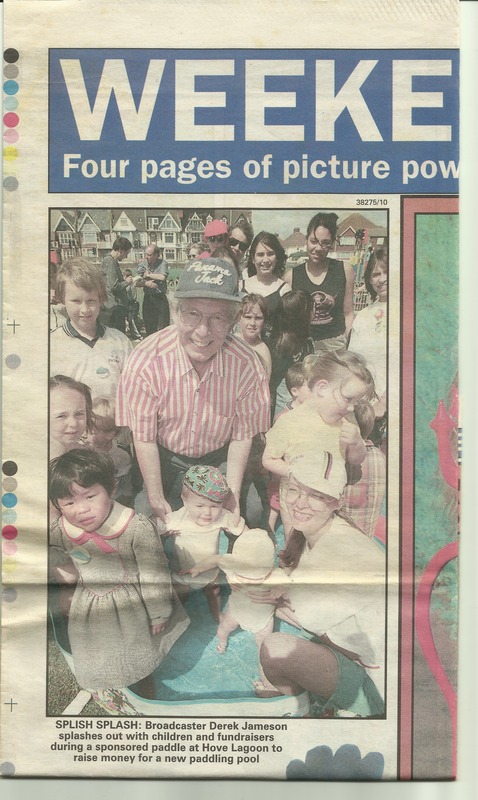 Photograph from The Argus newspaper. 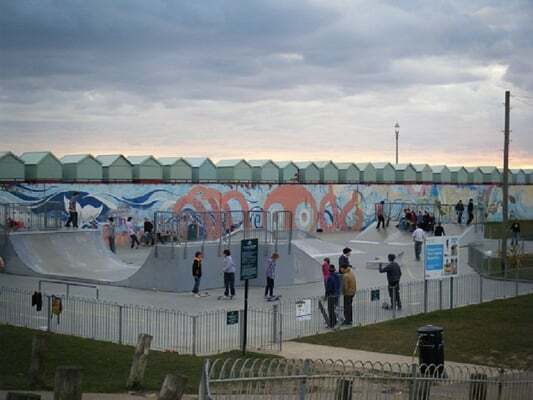 Today we are taking a final look at Hove Lagoon and I wanted to write about the model boat club, and also to tie up some loose ends and give an idea of what the park is like today. 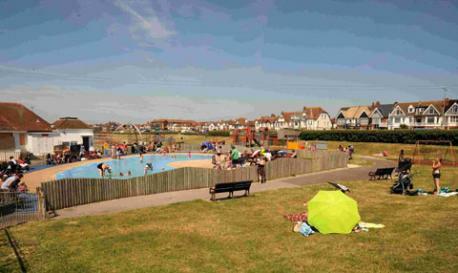 During 1998/99 there was a campaign for a paddling pool to be built in the park. Here is a newspaper cutting about a sponsored paddle to raise money for this pool, which was built and still remains there. Hove Lagoon Paddling Pool, my son is on the left in the white shirt.